Purchase your egift card securely online. Delivery via email. 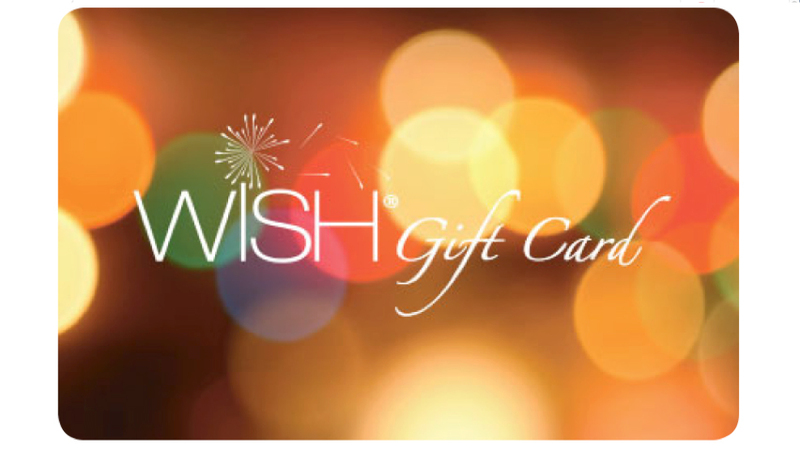 Purchase your gift card securely online. Delivery via postage. Purchase your emovie tickets securely online. Delivery via email. Purchase your movie tickets securely online. Delivery via postage. Australia's premier member benefits programme - The Ambassador Card is your key to savings with over 2,000 benefits. Use your membership card to access savings nationally in Australia.